We have been providing dependable, reliable, and Quality locksmith service and products to many Automotive, Residential and Commercial Clients in and around the Port Aransas area since 2004. Mel Ervin - Locksmith and Owner is proud to have established long-term customer relationships with a large and diverse group of clients including, but not limited to, home owners, realtors and property management professionals. We are available to you WHENEVER you need us ! 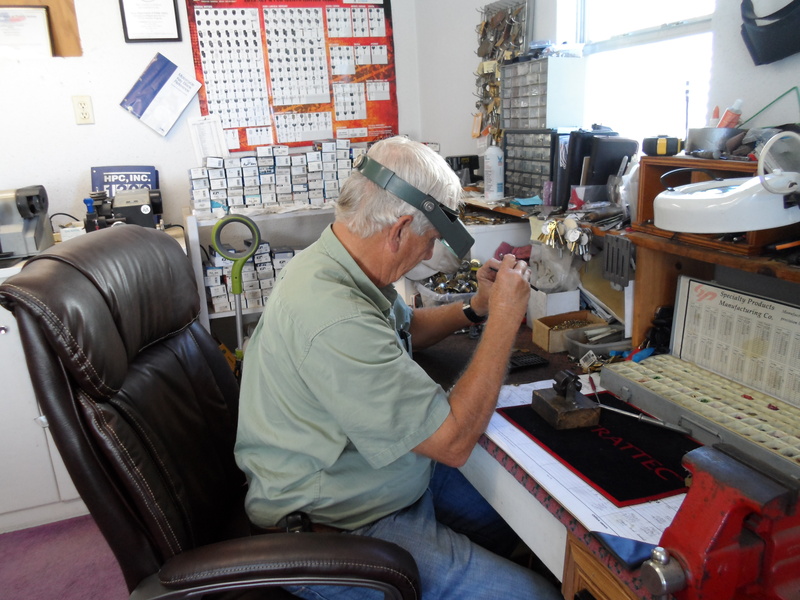 Our Professional residential locksmith who lives in Port Aransas has you covered if you get locked out of your home and can be onsite and to the rescue within minutes. We provide the FASTEST roadside assistance for lockouts, lost car keys and broken key repair. We have extensive knowledge of opening locked vehicles, originating new car keys and programming transponder keys and remotes. 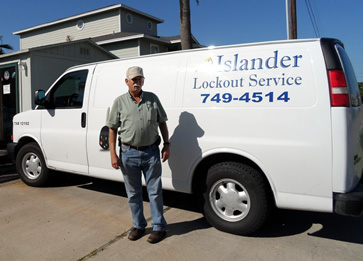 Islander Lockout Service in Port Aransas, TX offers reliable, prompt, and efficient auto lock service. We are here for you when you need an emergency locksmith. If you have lost your keys or are locked out of your automobile, we will arrive as promptly to assist you. With our auto lock service, we provide keyless entry services, transponder keys, remote keys, chip keys, key replacement and car openings. In addition to standard vehicles, our auto lock service is also available for motorcycles, boats, and golf carts. Lost your keys on the Beach in Port Aransas ? We can help - From lost keys to dead bolt installations and high security locks, we replace and repair all forms of hardware, providing your family or staff with a safe and secure atmosphere. We offer a true 24 hour Service so give us a call NOW and find out what everybody else already knows !! If you need a Locksmith in Port Aransas Islander Lockout is the only choice.